Though many of us think of honeybees when we think of pollinators, there are 4000 species of native bees in the United States. Butterflies, moths, hummingbirds, beetles and many beneficial insects also act as pollinators, and bee-friendly gardens support them as well. Bee-friendly gardens are, by definition, flower-filled. The same flowers that offer pollen and nectar rewards to bees make us happy, and create an uplifting and inspirational environment that will forever transform your relationship with your yard. 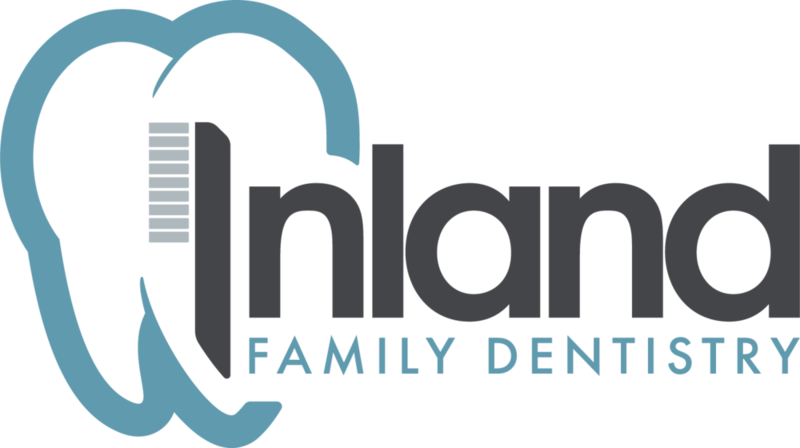 This event is made possible by the generous support of the Inland Family Dentistry. Suitability: Open to anyone interested in garden design. Best suited for ages 10 and up. Difficulty: Begins with a seated lecture followed by a walk through neighborhoods. Things to Bring:Comfortable walking shoes, hat with a brim, sunglasses and sunscreen, refillable water bottle, camera, journal, and sense of adventure.